Hi, friends! 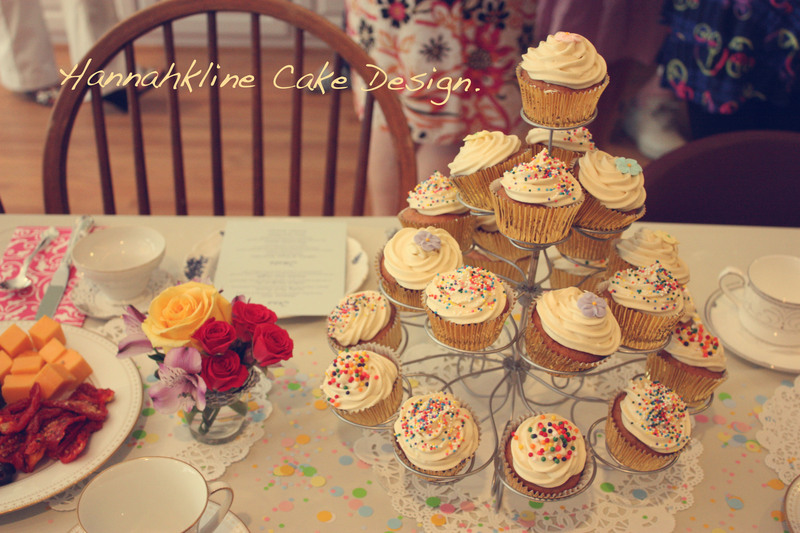 This week I launched a Facebook page for Hannahkline Cake Design in an attempt to be a little more public about my baking and to spread the word. If you’re on Facebook, and you haven’t already, please go and ‘like’ my page. Thanks for all of your support in this endeavor! Don’t forget to keep up with my baking blog – Seven Spoons. That’s where I post recent recipes and photos of the things I’ve been making. I am so proud of you! I just know this is going to be a great success. love you!